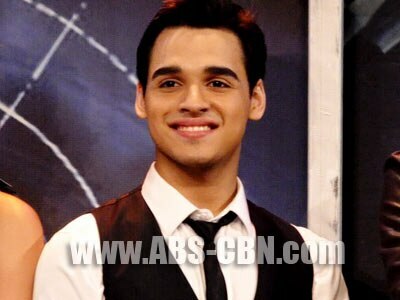 Nel Gomez had mixed emotions when he learned that there will be a new MYX VJ Search. Nel Gomez is very much thankful to the MYX management for the almost one year that he has been a VJ for the music channel. “I feel so blessed that I’m still with them. The MYX family keeps on growing every year, pero kapag naging VJ ka, parang VJ ka na for life,” he told ABS-CBN.com right after the MYX VJ Search finals night last July 21. After his appearance in Direk Chito Roño’s movie musical Emir, Nel said that he’s very much open to acting on more movies and TV dramas.